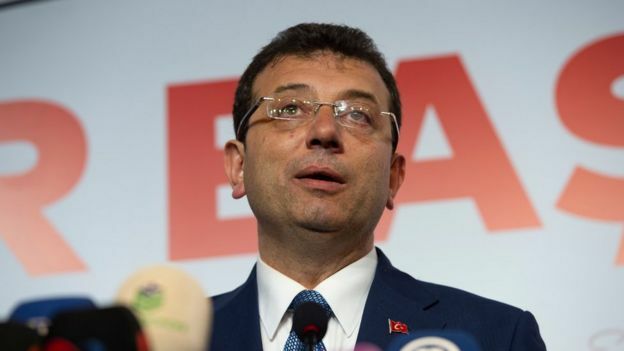 The AKP – or Justice and Development Party – alleges «invalid votes and irregularities in most of the 12,158 polling stations in Ankara». 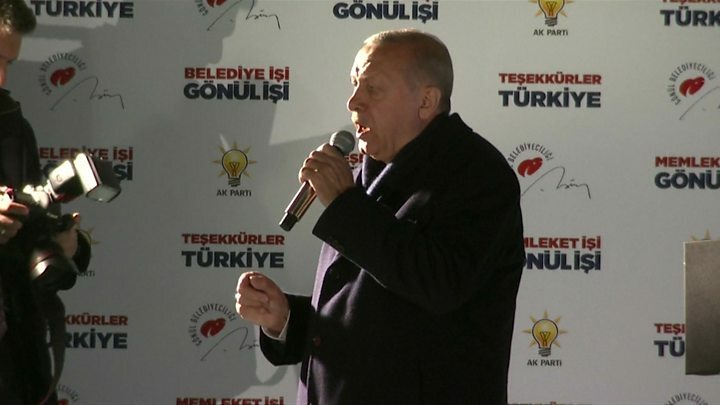 Commenting on the results in a speech on Sunday, Mr Erdogan looked ahead to national elections in 2023: «We have a long period ahead where we will carry out economic reforms without compromising on the rules of the free-market economy. «If there are any shortcomings, it is our duty to correct them,» he said. «The people have voted in favour of democracy. They have chosen democracy,» CHP leader Kemal Kilicdaroglu said. 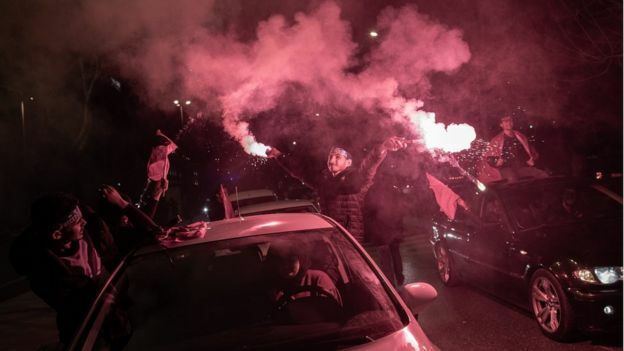 Mr Erdogan, whose two-month campaign included 100 rallies, said the poll was about the «survival» of the country and his party.